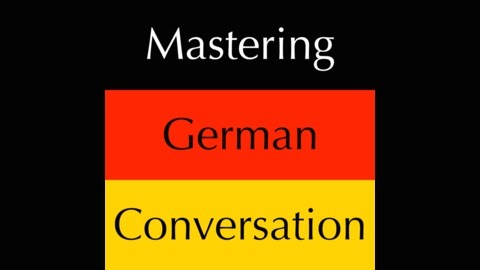 This podcast demonstrates the guided imitation method as a tool for learning to speak German. 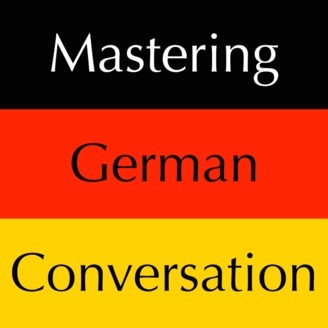 This audio is an excerpt from our commercial 'Mastering German Conversation Modal Verbs' courses. You can download the transcript for the full course at www.drbrianslanguages.com. If you are a university or high school student of German, please contact us to obtain a free copy of the first course.